As the rainy season in the country continues, we can’t help but crave one of the most comforting rainy day meals – ramen! It’s been a couple of years since the ramen craze started in Manila, and it’s definitely here to stay. You just can’t say no to a warm, comforting bowl when the weather gets bleak. 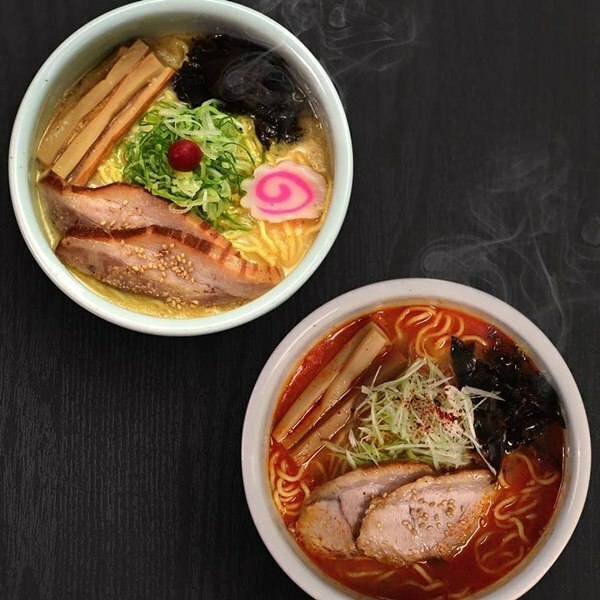 Manila has a wide array of choices when it comes to ramen houses, so check out some of these popular spots, and you might just find a new favorite! 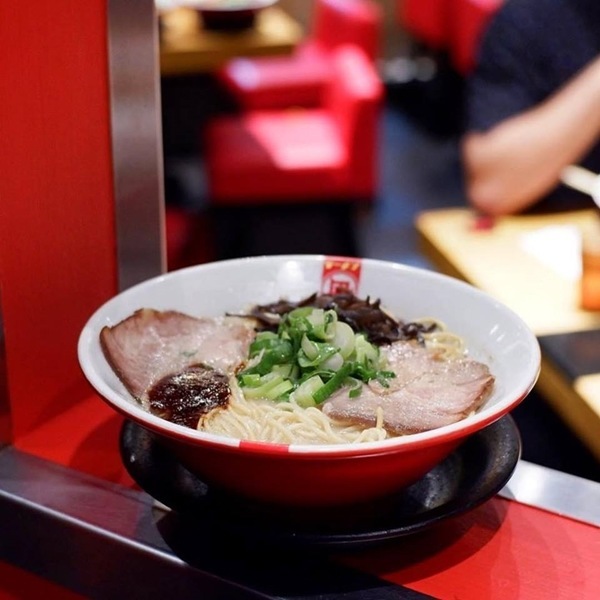 Hailing all the way from Japan’s ramen capital, Hakata, Ippudo first opened its doors in the Philippines in 2014 and has remained a favorite since then. Ippudo uses local products and infuses them with Japanese elements to give customers a quality ramen experience, and good ambience, too. 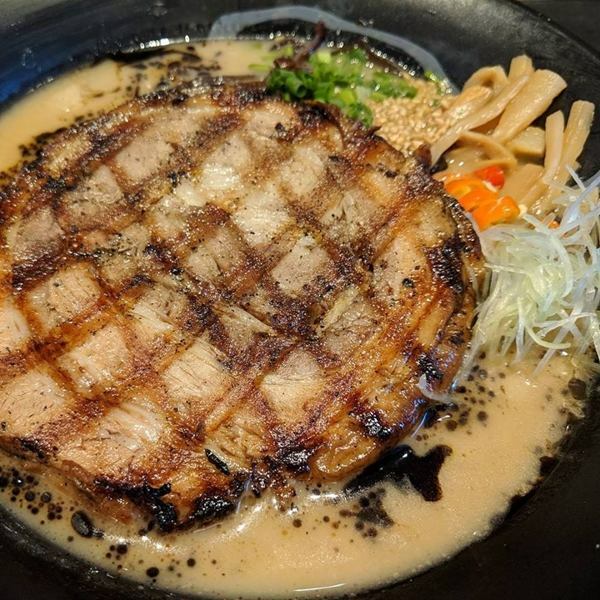 Their creamy tonkotsu (or pork-based) broth is cooked for 15 hours, giving it a depth of flavor that pairs well with their thin, firm noodles. The ramen bowls at Ippudo look simple, but do not skimp on quality. Try their best-selling Shiromaru Motoaji Ramen (P385) for something classic and comforting! This ramen spot originated in Osaka, with Manila being their first international branch. Hanamaruken takes pride in their Signature Happiness Ramen (P580), which lives up to its name. The large piece of slow-braised soft bone pork rib is the star of the bowl! The meat is soft and flavorful, complementing the light broth well. Hanamaruken created this bowl specially to highlight the perfect combination of the pork rib and ramen, making it their most well-known dish. If their signature bowl is a little too pricey for your taste, another popular choice is the Pot Belly Ramen (P390). 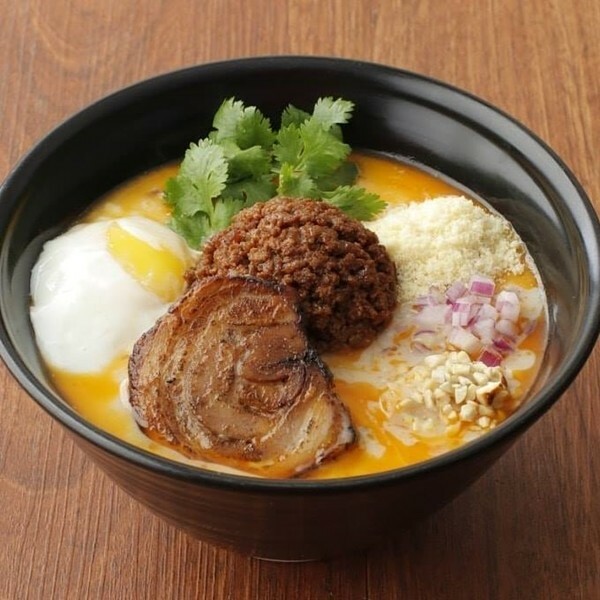 Mendokoro is probably the most prominent ramen house on social media right now. 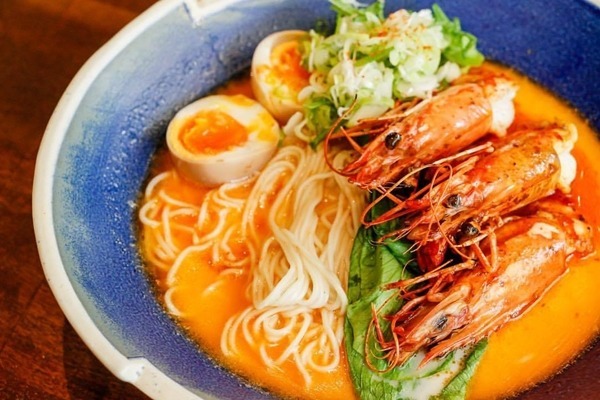 People can’t help but post photos of their beautiful bowls of ramen everywhere! 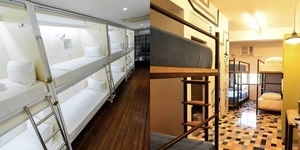 They’re known for the open kitchen set up and Japanese-style dining experience. You can watch the chefs prepare ramen right before your eyes! Customers love their flavorful Shoyu (410) and Miso (P460), but for an upgraded experience, add the Super Chashu to your ramen. This huge piece of marinated, slow-cooked chashu is an off-menu item and will add smokiness and depth to the dish. It’s no wonder people brave the long lines outside Mendokoro Ramenba! This small ramen house in Alabang has gained a following from ramen lovers all over the metro. 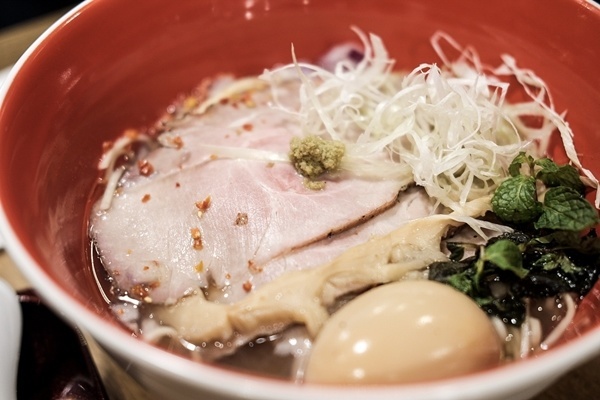 Yushoken’s chefs are trained by ramen masters to achieve that Japanese standard of ramen. Like their sister restaurant, Mendokoro, Yushoken is all about the Japan-style dining that discourages sharing and using utensils - chopsticks only, here! Their ramen is known for having rich flavors and a certain smokiness that comes from the grilled char siu on top. 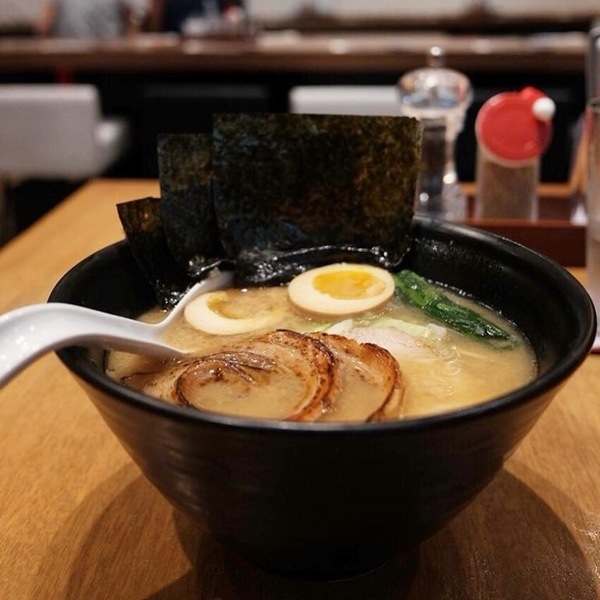 Their most popular dish is the Shoyu Ramen (P400) with a tonkotsu broth simmered for 14 hours and a soy sauce base that gives its umami profile. Their tsukemen dipping ramen is another well-loved item that’s just as delicious. Serving Hokkaido style ramen, this restaurant’s portions are just a bit smaller than others but is still of top quality. 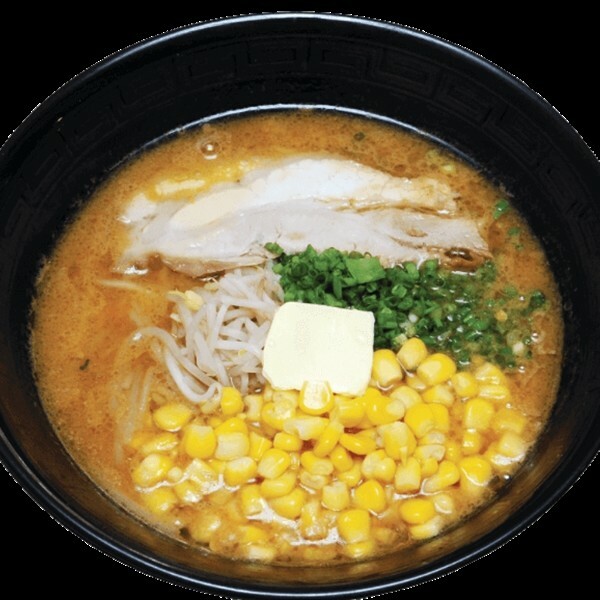 Hokkaido Ramen Santouka aims to serve healthy yet delicious ramen, so they use minimal artificial flavorings in their broth. They serve classic ramen dishes, but also have some specialty items like Spicy Miso with Vegetables (P390), and Chicken Ramen (P380). To get a taste of their shio, miso, and shoyu broth all in one, try the Awase-Aji Ramen (P380) which combines the three broths into one filling bowl. 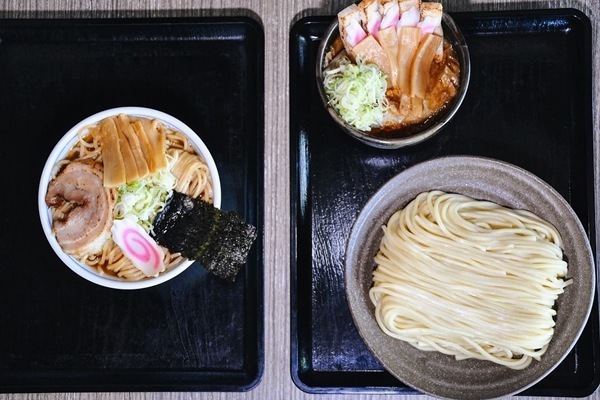 Mitsuyado Sei-men first became well-known in Makati City for their tsukemen – a style of ramen where you dip your noodles into a thicker broth and slurp away! Mitsuyado Sei-men brings out a different, enjoyable ramen eating experience with their tsukemen, and it keeps customers coming back for more. A popular choice is the Cheese Sauce Tsukemen (P330/small, P350/regular, P380/large) that comes with a side of cheese sauce to pour on the ramen noodles before dipping them in the broth. It’s a twist to the traditional ramen, but it’s well worth a try! Tsuta may be a newcomer in Manila but is already world famous for being the first ramen to be awarded a Michelin star! Unlike many other ramen places, Tsuta uses chicken, fish, or clam for their broth, making it lighter than the usual pork-based broth. They have a humble menu, with just a few types of ramen and some side dishes. 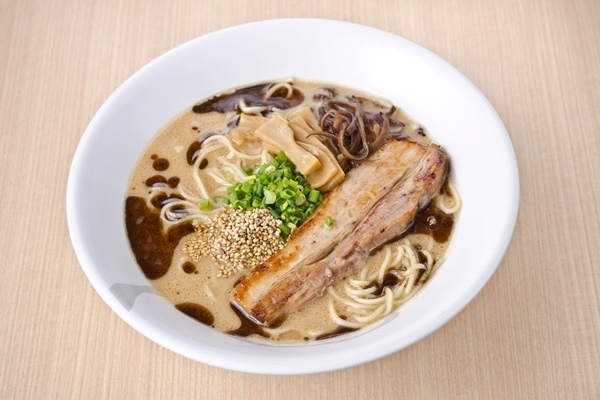 Customers love the Char Siu Ajitama Shoyu Soba (P620), with four slices of pork, a flavored egg, and truffle oil. Their fresh, handmade noodles complete the dish. Word on the street is, Tsuta plans to make some additions to the menu that will keep people coming back to try more! One thing that makes this ramen spot special is how customers can customize their orders to their liking. At Ramen Nagi, you are given an order form and a small marker, so you can choose your ramen, toppings, spice level, firmness of noodles, and much more. It’s perfect for people who like their food made a certain way or like to experiment with different combinations! First-timers need not worry, because you can always order the chef’s recommendation, and you’ll surely be in good hands. While the Original King Butao (P390), Black King (P410), Red King (P410), and Green King (P410) are constants on the menu, Ramen Nagi also comes up with limited edition flavors depending on the season. Since opening in late 2015, Oyasumi Ramen has been making a name for itself in the Manila ramen scene. This restaurant in San Juan serves Yokohama style ramen and makes their noodles fresh daily. 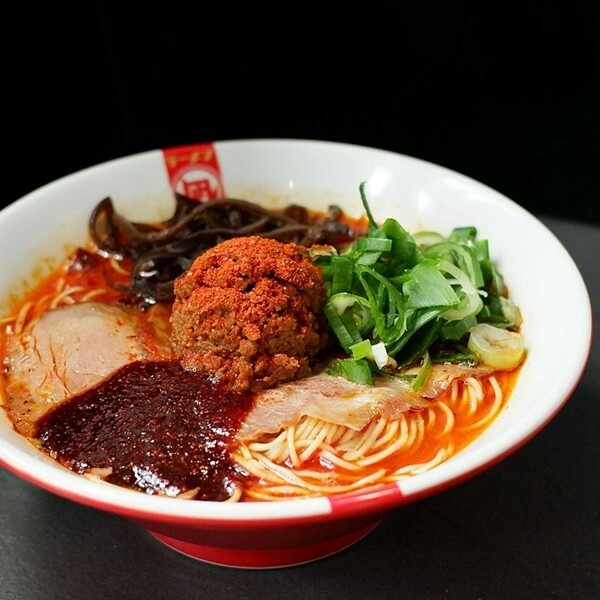 They only carry five types of ramen on their menu, but their flavors may just surprise you. Aside from traditional Japanese choices like tonkotsu-shoyu and miso broth, Oyasumi also serves a batchoy-inspired ramen called La Paz (P370), and a sweet and salty Tomato ramen (P370). If you want something with a more classic taste but bolder flavors, give their Black Pepper (P370) a try. And don’t forget what makes Oyasumi special - you can ask the chefs to turn your leftover soup into a cheesy risotto! 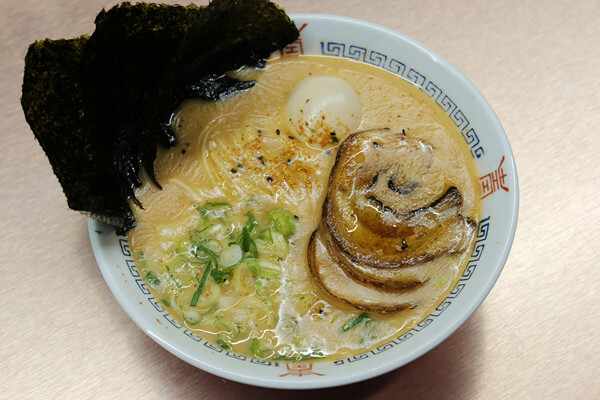 For ramen lovers looking for a wide variety of flavors, you might want to give Shinjuku Ramen House a try. 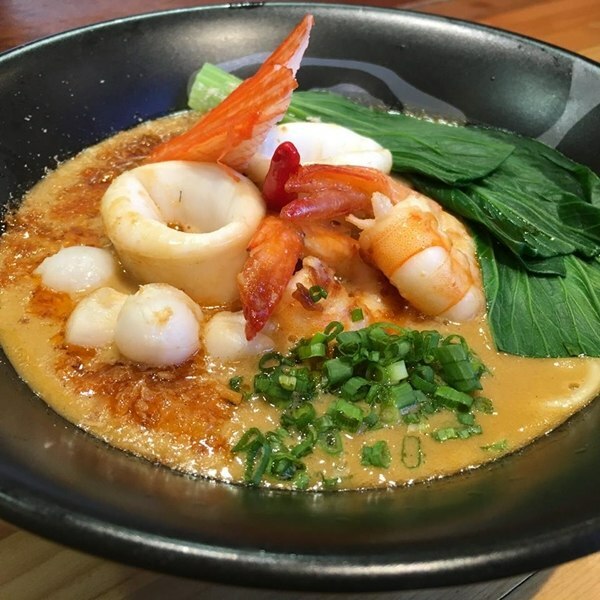 This ramen house has tons of options that range from more traditional bowls like Miso Ramen (P335) to different, unique combinations like Curry Ramen (P320) and Kantonmen (P365) - a shoyu base with squid, shrimp, and pork. 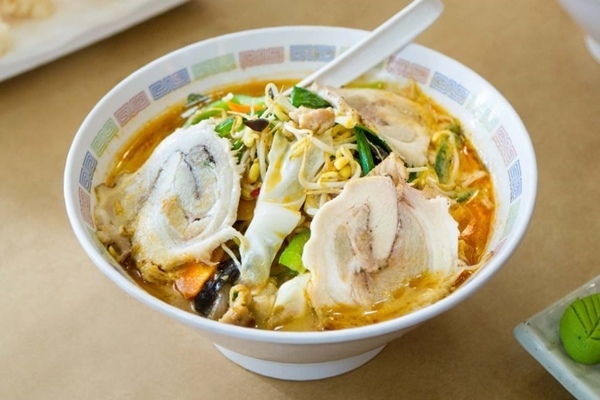 Shinjuku Ramen House serves portions big enough to share, but still remains affordable. This spot in Little Tokyo is great for those who aren’t afraid to have a more unique, adventurous ramen experience. Nihonbashi Tei has been one of Manila’s most loved Japanese restaurants for many years, with a wide selection of authentic sushi, ramen, tempura, and other meals that even Japanese businessmen come for. They offer a couple of ramen options at affordable prices, and the bowl comes loaded with toppings like vegetables and nori. Seafood lovers can try the Ankake Ramen (P280), which has a seafood-based broth and is topped with squid, shrimp, fish cakes, and more. Their classic ramen flavors like Shoyu (P200) and Miso (P280) are also worth a try. 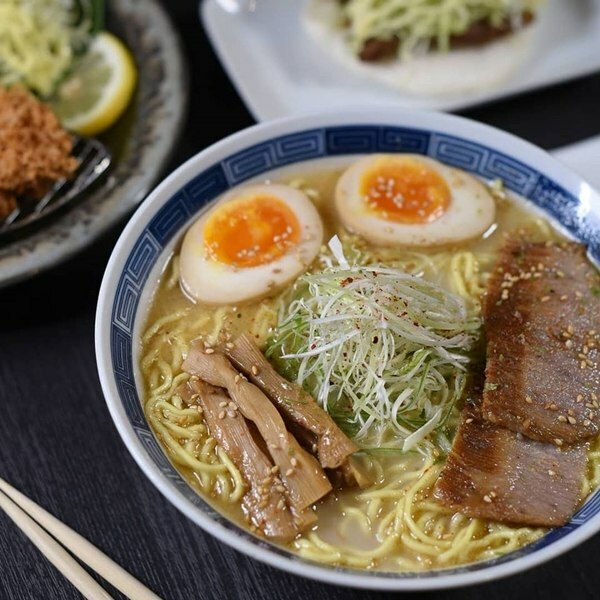 Pegged as one of the first restaurants to popularize ramen in Manila, you can count on this spot to deliver on quality. The word ukokkei means silky chicken, or silky fowl, which they use in their ramen broth to make it rich and nutritious. Ukokkei Ramen Ron offers three main types of broth - shoyu, shio, and miso - and you can order different variations depending on what toppings you like. A must try is the Ukokkei Miso Butter Corn (P380), and the evening menu item Tan Tan Men (P420), which is only served from 5PM onwards and limited to a few bowls per night. Better get it while you can! 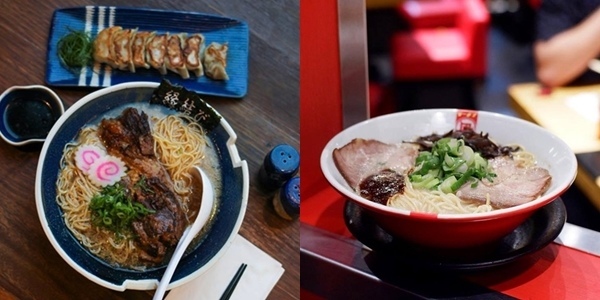 Did we miss any of your favorite ramen joints?